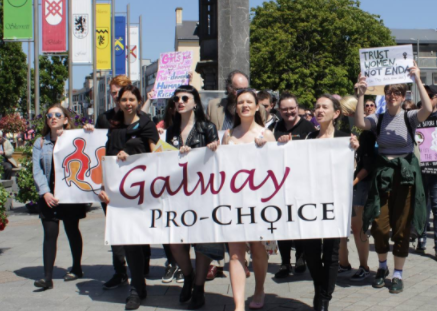 Would you like to get involved with Galway Pro Choice and join like-minded people in the fight for free, safe and legal abortion and better reproductive rights in Ireland? If you are interested in finding out about what GPC do and how you can get involved feel free to come along to a friendly open meeting for new members. If you have recently attended a new members meeting this is a great way to meet-up with new members again. At this meeting we will be outlining up-coming projects and ways in which you can get involved.